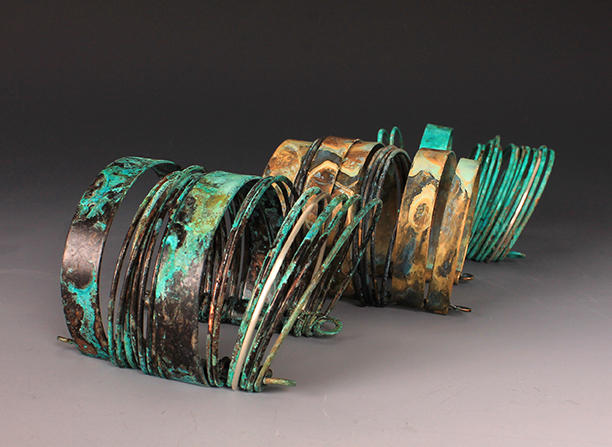 Stacie Smith Designs has been selected to showcase work in “Contemporary Southwest Jewelry”, a curated show at the Ohio Craft Museum. 12 Artists from New Mexico and Montana were selected by curator Ruth Lantz during her travels to the area. The show will run from February 1-March 22, 2015. The opening reception will take place on Sunday, February 1, from 1 to 4 p.m.